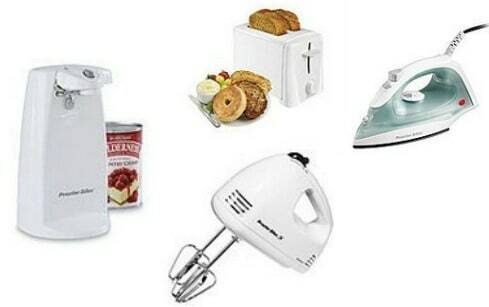 Kmart.com: Small Kitchen Appliances only $4.99! Plus FREE In-Store Pickup! Right now at Kmart.com you can find 4 Small Kitchen Appliances for only $4.99! This is a great deal if you need one of these for your home or have some gifts to get! This price is only available if you are a Shop Your Way Rewards member, but you can sign up for FREE! Plus save on shipping with FREE In-Store Pickup!